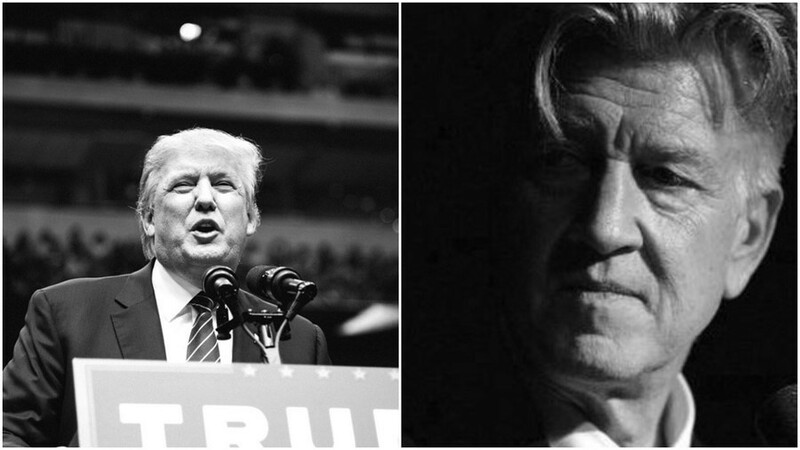 David Lynch has taken to Facebook to clear up the confusion circulating after his recent Donald Trump comments. What the president saw as praise, the director has said was “taken a bit out of context”. In a recent speech, Trump boasted that Lynch’s career was “over” since the maverick filmmaker had apparently told an interviewer that he “could go down as one of the greatest presidents in history”. However, the actual quote was far less complementary and hinted that he felt his politics had been disruptive and that he had actually voted for Bernie Sanders beforehand. “I am not really a political person, but I really like the freedom to do what you want to do,” he clarified. Many reports seemed to incorporate largely embellished quotes, that were not written in the original profile interview but were a part of Trump’s speech as if they were a direct quote. For example, he claimed the director asserted that “Trump may have been the right choice after all”, however, there is no evidence that Lynch has actually ever said that. Meanwhile, Trump continues to be at the helm of several hellish policies including putting migrant children in specially made detainment centres, and yesterday he hailed a Supreme Court ruling that upheld his Muslim travel ban.